Buy & Buy presents Durable Fabric Baby Carrier for New Born to 1 Year Babies that makes carrying your baby easy like never before. The baby can ride, both ways facing you or facing front. 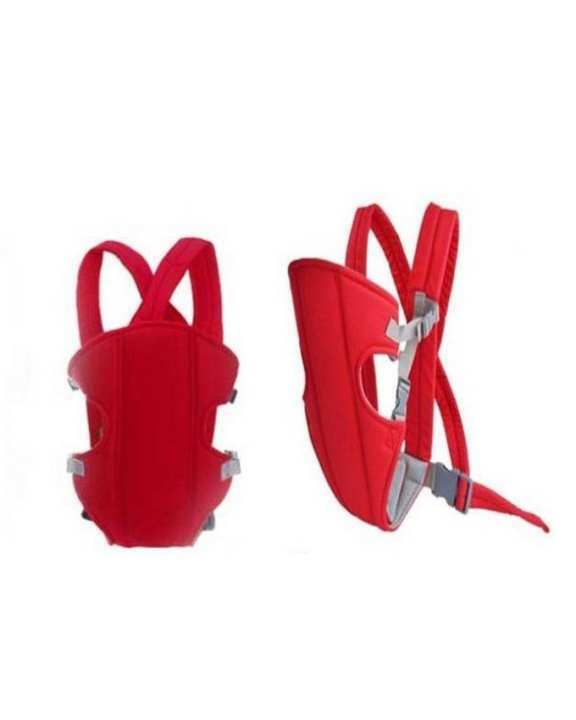 Your baby fits in an ideal posture in this carrier with the head and neck fixed appropriately. By its adjustable side openings, you can easily put in or out your baby. This baby carrier is based on a solid-pattern design with secure buckles and straps for ideal weight distribution of your little master. Great price. I bought it for my cleaning lady because she uses the bus to commute to work and has to carry her 6 month old baby. She loves it and it’s easy for her to hold things in her hands while commuting with her baby. Good one, quality is okay in this price.. I want in blue ya phr in black colour?? ?